Real Music: Improptu Henri Herbert | The Dirt Is Red! Would you recognize amazing music if you met it on the street? It’s a question I’ve asked before, although admittedly I can no longer find my own post about it. 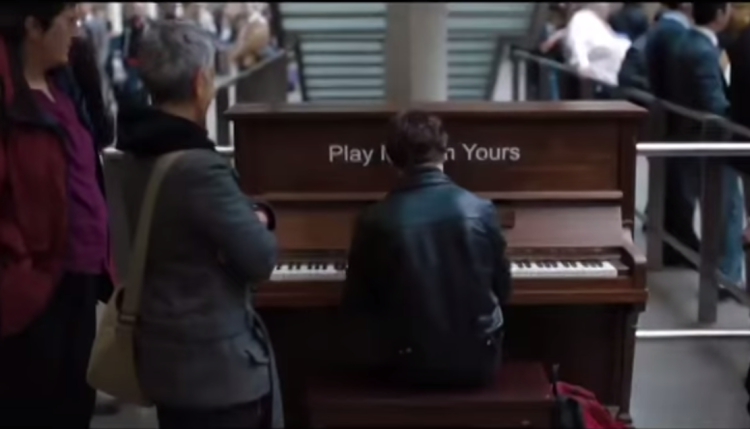 I know if I’d been one of the people in this video not playing the piano I would have made a bigger deal about the amazing aptitude being shown that was being made!